There are many exciting opportunities right now in the healthcare field. More and more healthcare professionals are needed every year due to an increasing aged population that need care, the number of retirees from the healthcare profession, and the upgrade of the healthcare industry which requires more professionals with specific training. One of the most exciting professions is the patient care technician, which is in high demand right now. It is a well-respected profession and can lead you to a great career path. There are specific responsibilities a PCT plays, and help patients in so many different ways. One of their main roles is to aid patients in performing activities that they are not able to do on their own. These regular activities will include tasks such as bathing, dressing, motion exercises, etc. It is indeed very stressful to visit a hospital, both on the patient and their family. It is the job of the Patient Care Technician to ease the stress by assisting them the best they can. 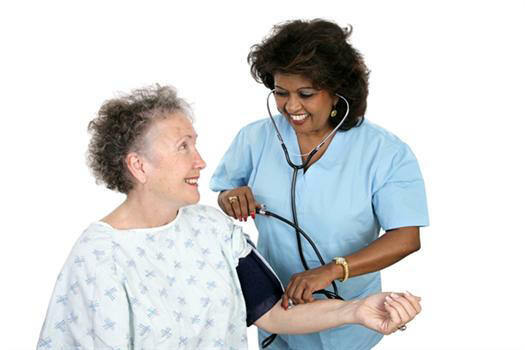 The training for PCTs includes many different activities that occur in medical services. This includes checking the vital signs of the patients and collecting specimens. The PCTs are also well oriented with the use of diagnostic equipment. Like nurses, they will be managing the patient’s medical records and charts. During the physical exam, the patient care technician will be assisting the physician. It takes a lot of determination, of course to be a PCT, like any other healthcare profession. To be able to get a job in this field, you need to find patient care technician schools to complete your required course. You will learn about the duties of a health care technician in a more detailed manner. You will be more oriented in how to deal with your patient and how to have great patience. Proper communication will be learned during the course, which will be very helpful in the future. Patient Care Technicians mainly aids physicians and other healthcare staff in providing patient care services. Most of his tasks include collection of samples, monitoring the health status, record health information while assisting in their personal needs. A PCT is under the supervision of a registered nurse or physician. He will depend on them on what action to perform or any particular nursing interventions during his working shift. 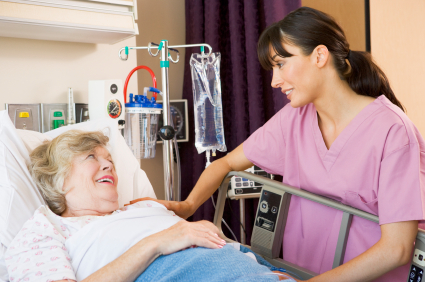 Hospitals, living/rehabilitation facilities and nursing homes requires their PCTs to have a training in patient care and mostly the experience in dealing with different situations that may occur. The Patient Care Technician must have a strong communication, time management skills and the ability to work under pressure. Part of their task is to ensure that the patient needs or request are well responded. Candidates who want to apply as a patient care technician must have an attractive set of objectives on his resume to attract employers. While making it convincing, one must be very careful in choosing an objective statement to avoid rejection. Some statements might not be in accordance to the objectives of the health care institution you are applying. A successful PCT must have sufficient knowledge to conduct standard patient care activities. They also must be empathetic to the patient and aware of their needs just like any other healthy individual. They must also have an eye for details. Some procedures might be risky for the patient if not properly done. Passion is also a must and should always be the driving force of the PCTs to work harder. The working shift can be so tiring and stressful and may require physical toughness. So if you have no passion in assisting others, making patients feel at ease and better, and the willingness to serve, this work may not be suitable for you.